I just had to share this. I was so moved today. I watched as 1000’s of people, young and old, living in Ethiopia and never before heard the story of Jesus before watched His story unfold and weep when He was crucified. They understood His story and accepted Christ. This is just an incredible ministry that is translating the Book of Luke movie into over a thousand languages and take it to their country and villages. They take care of their physical needs and then show the movie to them in their own language! They then give them the audible NT to them so they can continue to hear the word of God in their own language. Also, you can download the film to share and have it available if you meet someone who are fluent in another language for free. 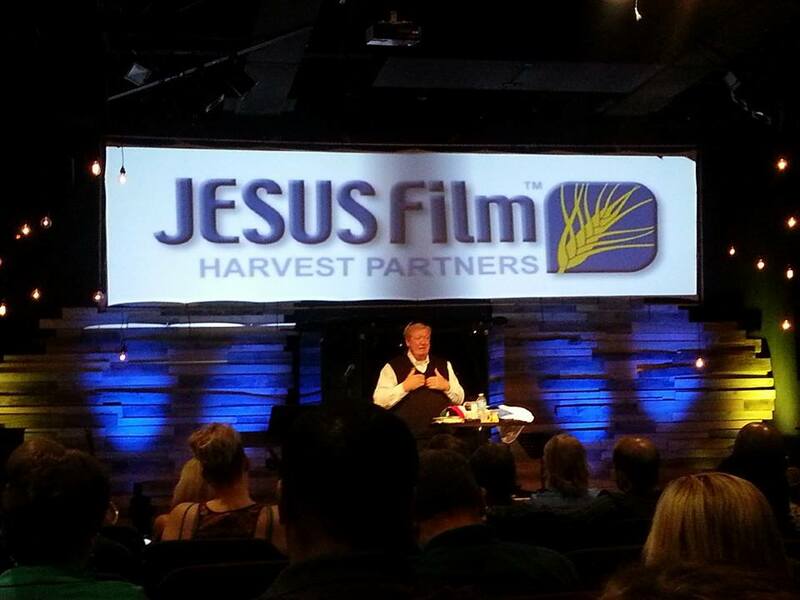 On iTunes and Google play app Jesus Film Media. This entry was posted in God, Hope, Truth and tagged Hope, Jesus, Truth. Bookmark the permalink.